Eric Elder’s trial experience includes representing corporations and individuals throughout Texas in both state and federal litigation. His litigation practice includes transportation, personal injury, wrongful death, premises liability, construction defect litigation, general negligence, and deceptive trade practices. 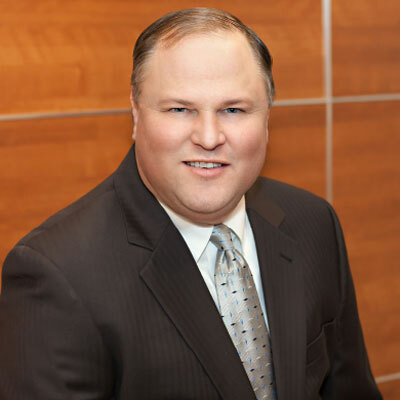 Eric also has experience representing physicians and other healthcare professionals in both civil litigation throughout Texas and State Licensing Board matters.